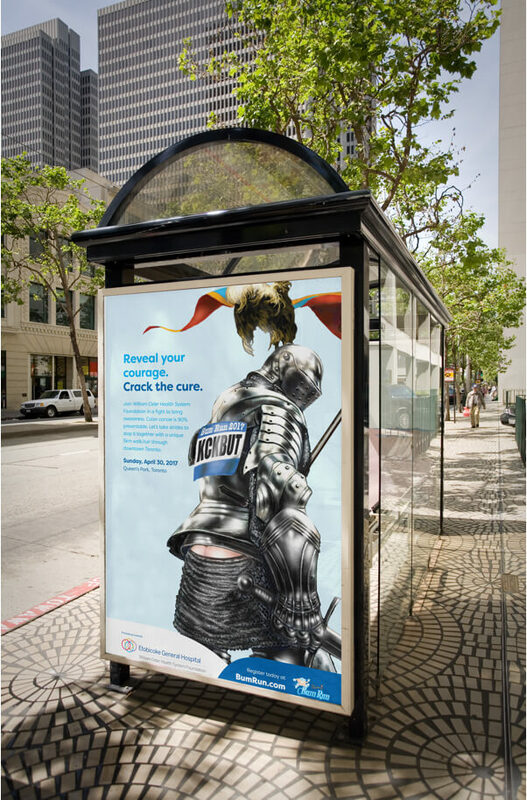 Cracking the cure, one warrior at a time. The Bum Run is a not for profit organization founded by Dr. Ian Bookman, a gastroenterologist in Toronto, Ontario. 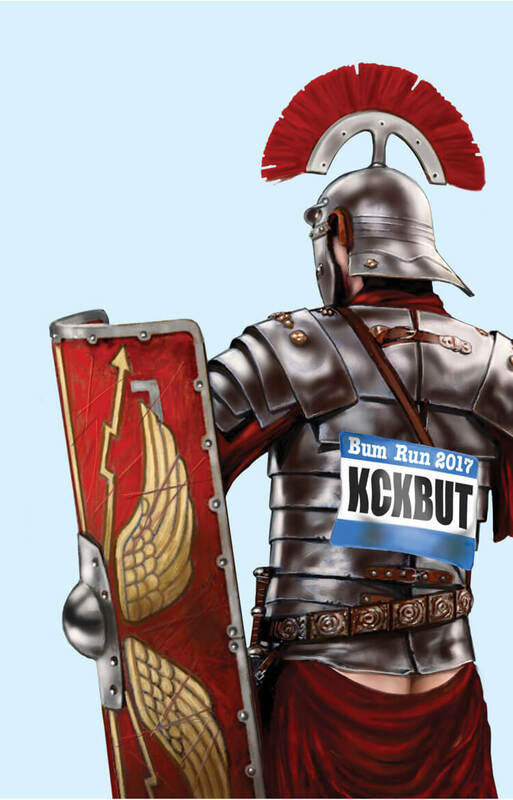 The goal of The Bum Run campaign was to raise awareness about colorectal cancer screening in order to prevent the 95% of cancer deaths which still needlessly occur. Every year there is a charity run that helps raise money to eliminate colon cancer. 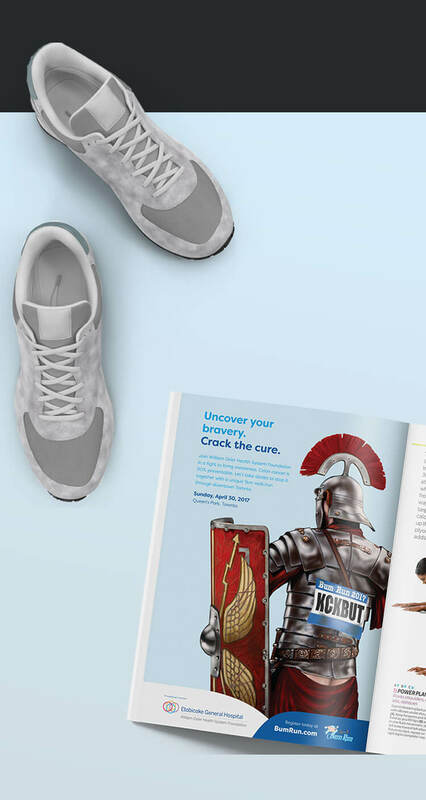 However, in Toronto there are thousands of charity runs, so they really needed to break through the clutter with their advertising. Dash came up with a powerful visual for out-of-home and a social campaign that would catch people’s attention. 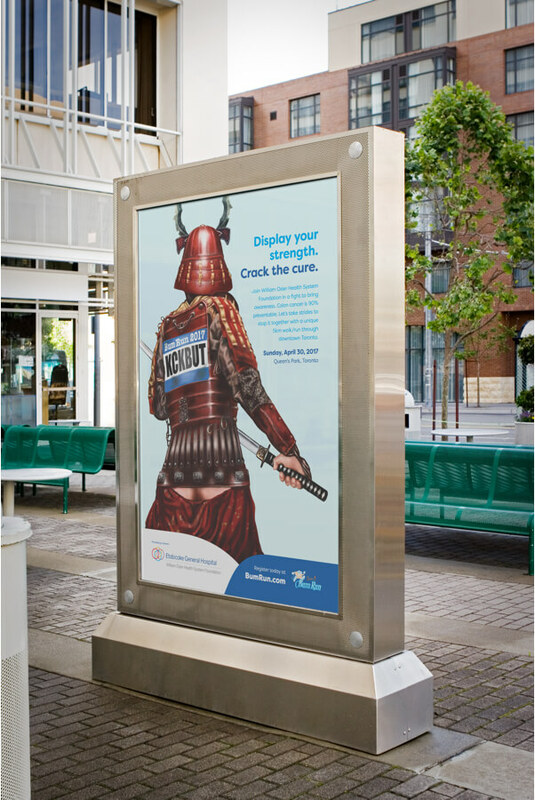 Dash used traditional warriors, such as Knights and Samurais, to showcase the fight against colon cancer. The only problem? Their pants were a little too low — and the Crack the Cure campaign came into being. November is Movember: Selfies for the greater good.